Where can I source Equitop Myoplast?  • EQUITOP MYOPLAST supports muscle growth. 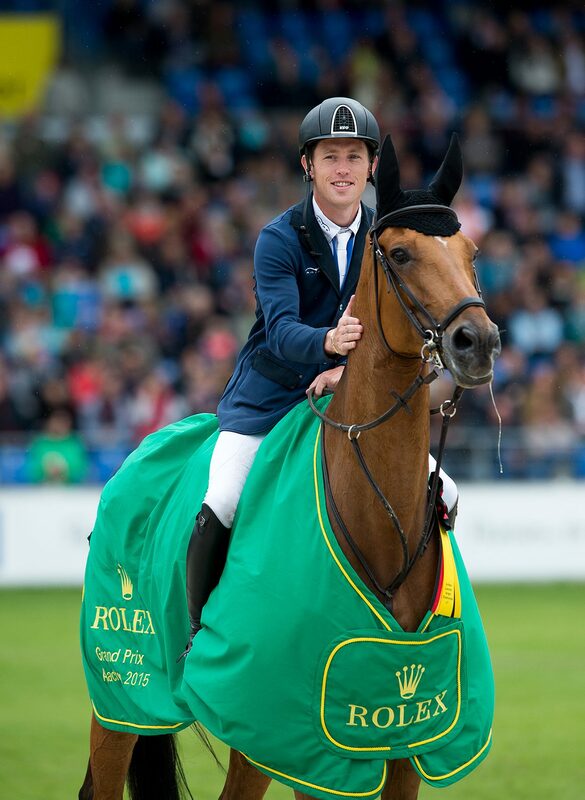 • EQUITOP MYOPLAST is a premium quality, natural feed supplement derived from algae. • EQUITOP MYOPLAST is available from your veterinary practice, online pharmacy, and selected trade outlets.